As a full-service general contractor, designer and manager, RK Builders Inc incorporates an old-fashioned hands on work philosophy with the latest in technological achievement. Our experience in all aspects of the building process, uniquely qualifies us to personally oversee each detail of a new construction project, remodel, or tenant improvement. Your tradition of style and distinction begins with RK Builders, Inc. Client focus. We work in partnership with our clients and their design/consultant teams to understand project goals and constraints. Team process. A senior member of the RK Builders team heads each project. Technical and trade personnel are on the “frontlines” from the start. This assures a seamless flow throughout the assignment. Technology. Advanced technologies are employed from budgeting through build-out. 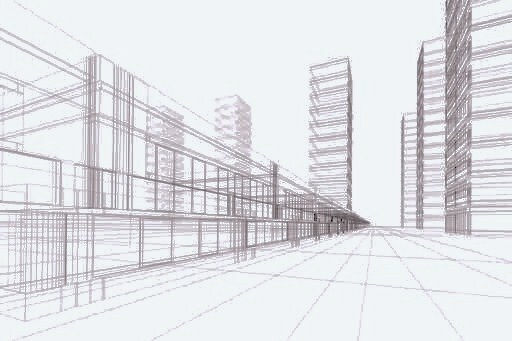 Preconstruction services. One of RK Builders strengths, our preconstruction process can promote time and budget savings while preventing problems during the construction phase. Construction management. On-site safety and quality personnel, subcontractor partnerships and weekly coordination meetings contribute to optimal outcomes. In these ways and more, we are committed to building superior structures and a higher level of trust. We are visionaries in the construction industry with a commitment to bring our clients safely and affordably into construction projects, while providing the most energy efficient, building, design and construction services available. We know the importance of green building and how that affects all of us on a global level. That is why we have taken the extra steps to educate our staff and subcontractors on building green! Ask us how we can incorporate this long term cost effective strategy into your project. Copyright 2010 RK Builders Inc. All rights reserved.